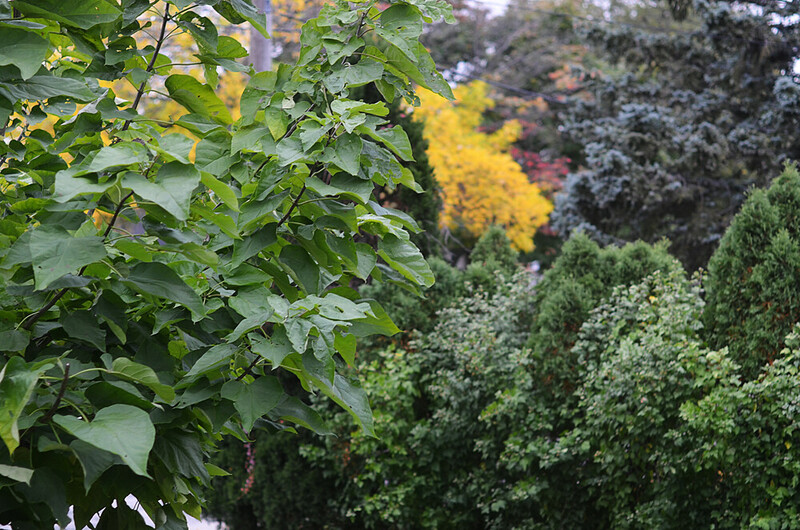 280/365 :: Peeking out our front window. 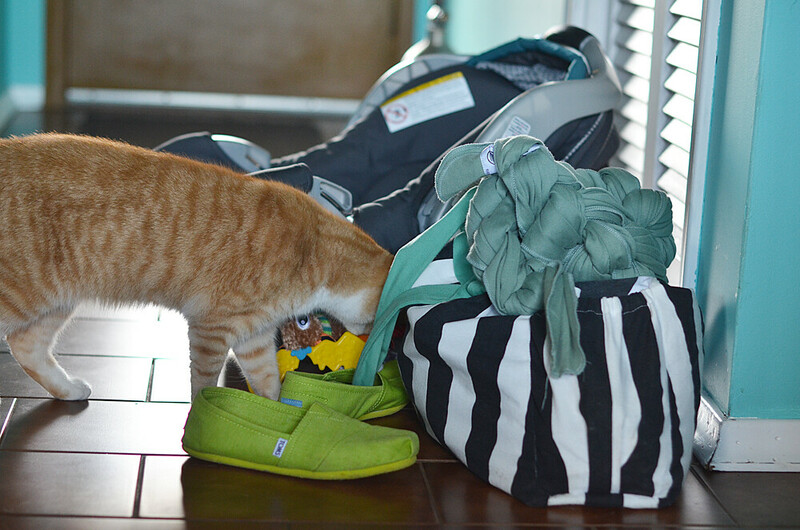 281/365 :: What I'm travelling with these days. Except I don't travel with Pinny. 282/365 :: I took some more photos of diapers for when I eventually post about our cloth diaper experience so far. The only problem is...I have taken photos about two or three different times for this post so I have to search through my photos to find them. I organize by date so hopefully I will kind of remember when I took the others. 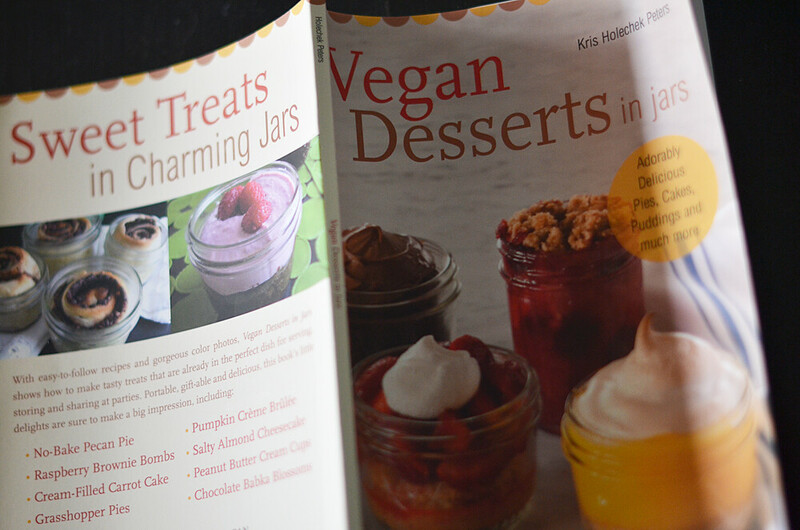 283/365 :: I received this book 'Vegan Desserts in Jars' in the mail to possibly review on my blog. I don't think I have ever been more excited about a cookbook. 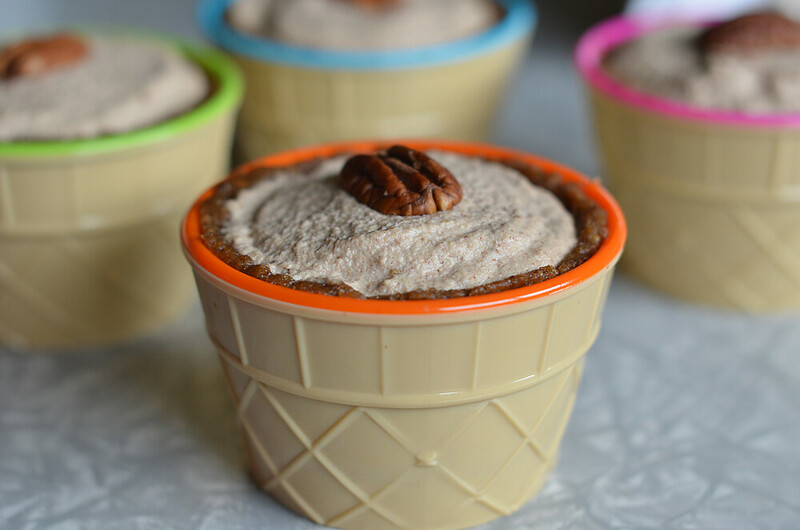 I have already tried two of the no bake desserts and I plan on trying a few of the baked ones once I get the proper mason jars. I will tell you more about this book in the future! 284/365 :: Yep, here's one of the desserts already. Once again, more on this later. 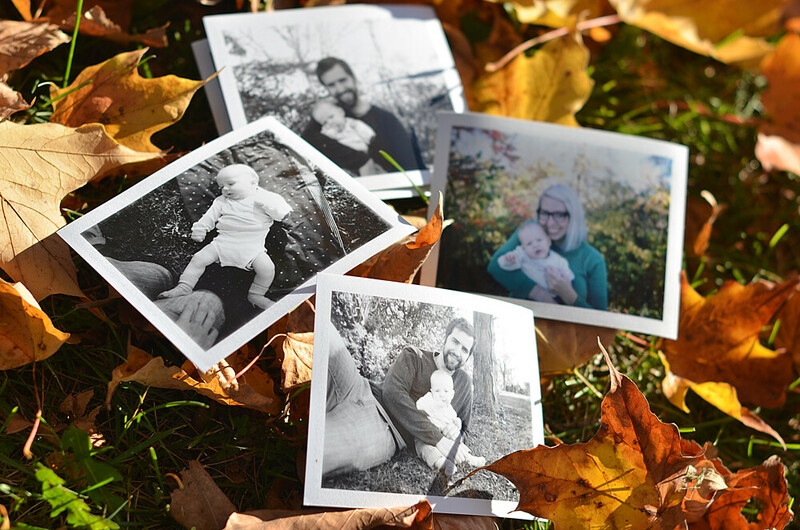 285/365 :: Oh my gosh, we had a great day on Saturday. The weather was absolutely perfect so we spent some time at a park I visited at about this time last year. I'll share more photos soon. 286/365 :: And...another one of those fancy desserts. I cheated this time and didn't use a jar though. Basically I'm a rebel and I do what I want. 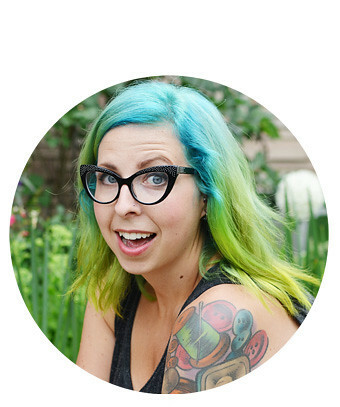 If you've been reading my blog for any length of time you may have already heard me mention that. Really though, I just like saying, 'I do what I want' because it reminds me of South Park and the episode where Cartman says, 'Whatever, I do what I want'. We had a really great Thanksgiving weekend over here in Canada. And yes I'm speaking for everyone in Canada...we all had a great long weekend. I am probably going to be confused and a day behind all week but that's ok, it's worth it. Oh yeah! We took Milo swimming for the first time yesterday evening. It was a lovely salt water pool and Milo loved it. We took it really slow and after a little while he seemed really comfortable in the water. He was kicking his little feet, making an adorable face and it was basically the cutest thing ever. That's about all that's new with me at the moment. I hope everyone had a good weekend! I love the photos you snapped!! And the deserts look scrumptious!! Those tiny jars are just adorable! 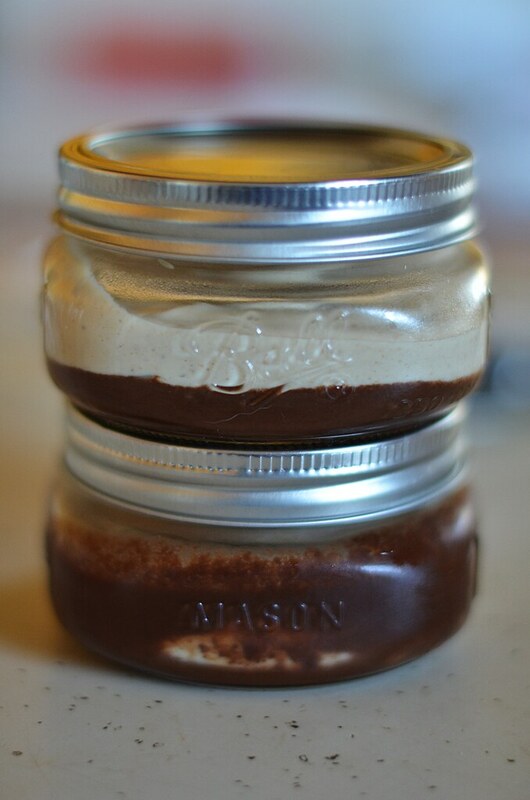 Desserts in jars look amazing! Are those digital pics you took that have the white borders? Was going to mention to, you might want to check out the westdale children's school's Babes in Arms class on fridays. They're doing drop-ins. I'm totally in love with Waldorf schooling and lifestyle. I will look into that, thanks Melissa!! Those desserts look so good. You don't need jars. I bought the Moughtwatering Vegan recipe book a while back and I'm loving it so far. oh i want that book!!! i can't wait for your review! It looked really nice that week because of all the colours.